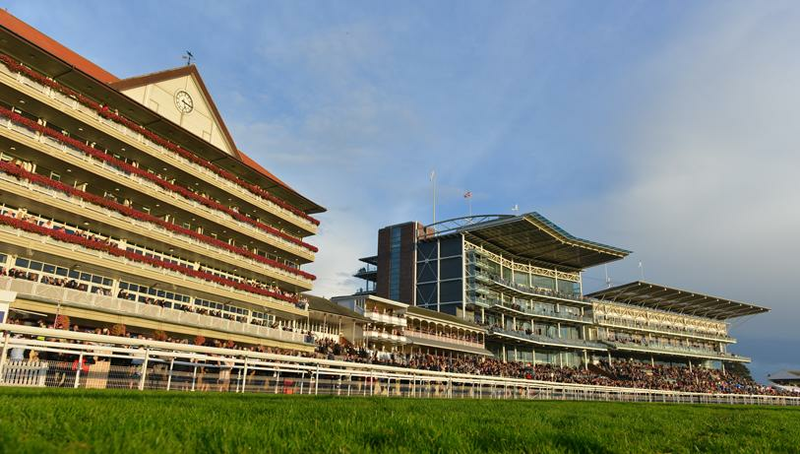 York Racecourse is proud to have been regularly voted both “UK Racecourse of the Year” and “Northern Racecourse of the Year” by the Racegoers Club. 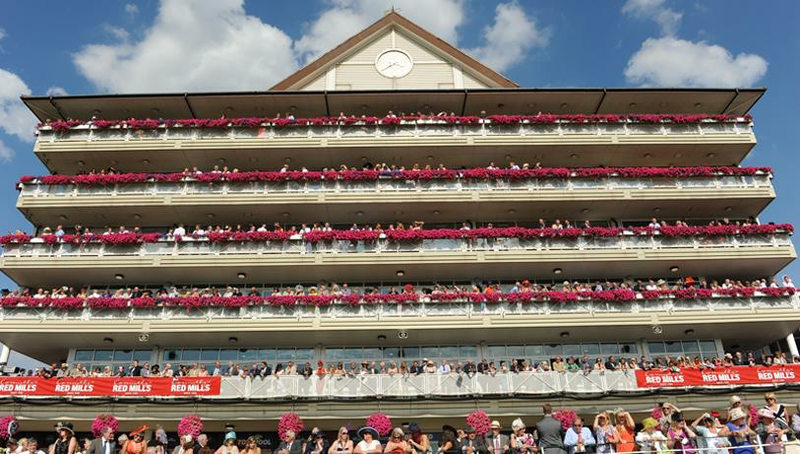 The 2019 season promises to be another cocktail of sporting drama, summer sunshine, culinary delights and luxury hospitality. Live sport is about seeing the best, the Champions. 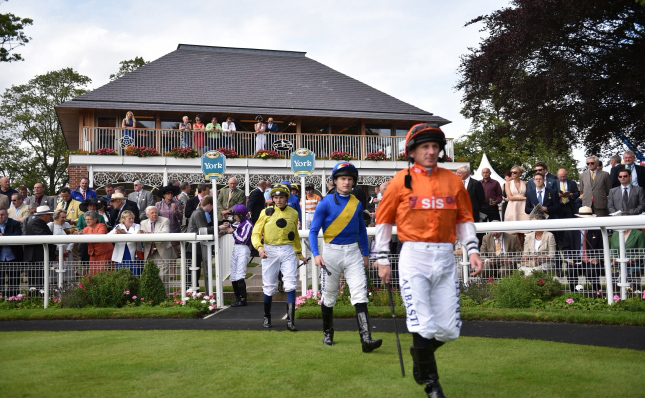 York hosts such races all season so the top thoroughbreds along with the leading jockeys and trainers are frequent visitors. In 2019 why not come to York in the Spring for the Dante Festival? 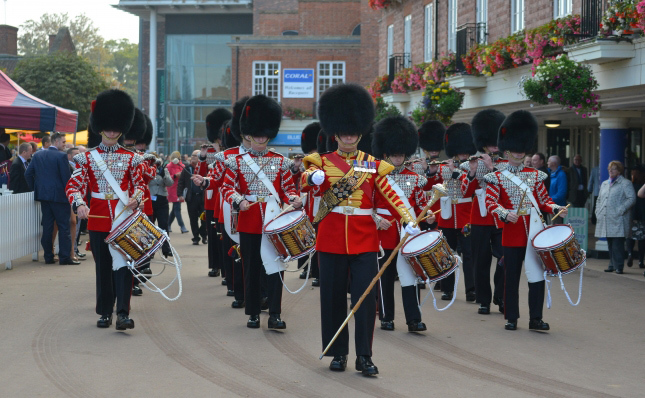 Enjoy all York Racecourse has to offer at the Summer Music Saturday on 29th June.. 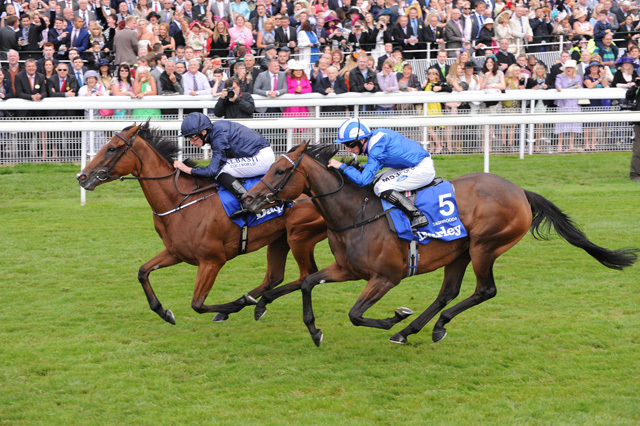 In August the Knavesmire plays host to the four day Welcome to Yorkshire Ebor Festival, which following it's successful move from it's traditional mid-week slot in 2011 will once again run from Wednesday to Saturday 21st - 24th August. 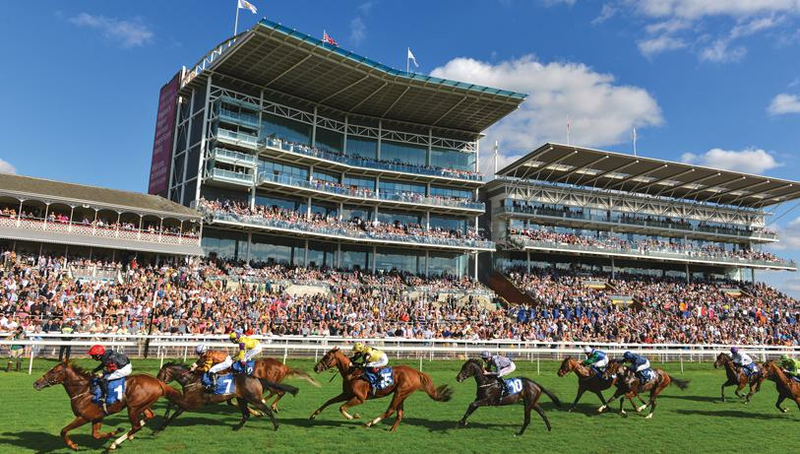 An October fixture provides a fitting finale to the York Season, with Friday 11th and Saturday 12th October allowing additional opportunity to witness the thrill of York Races. 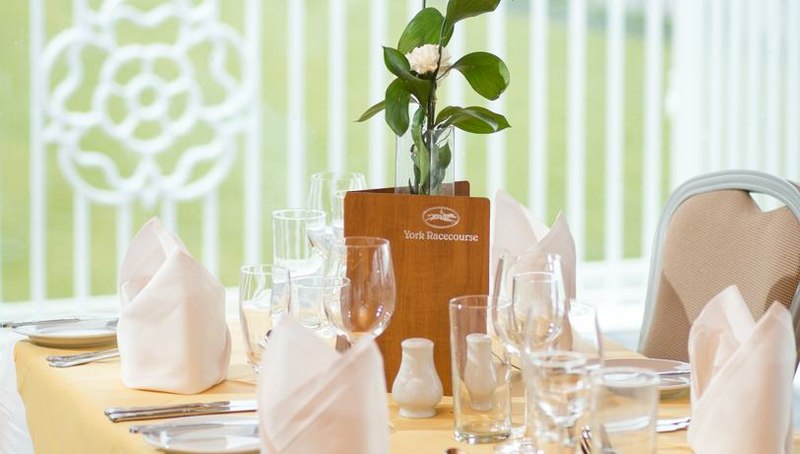 AR Events is delighted to be the ‘Official Hospitality Agent’ working directly with York Racecourse and CGC Events.